Roberto Dutesco first learned about Sable Island and its wild horses in 1994 and made his first trip to the island that same year - A perilous journey by small plane from Halifax and a beach landing brought him to this remarkable island. Over the course of several visits, he captured the beauty and isolation of the wild horses and their austere habitat through still photography and 16-mm film. 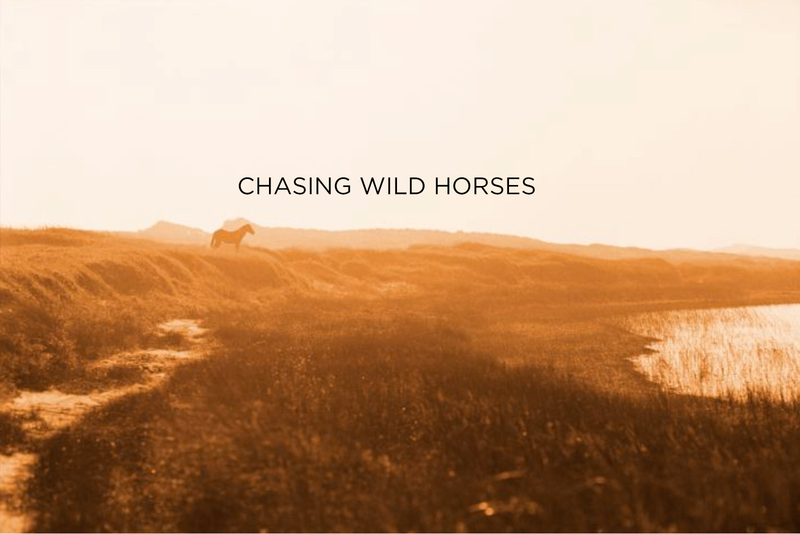 The award-winning documentary Chasing Wild Horses, chronicles Roberto's exploration of Sable Island and has been broadcast in over 40 countries.